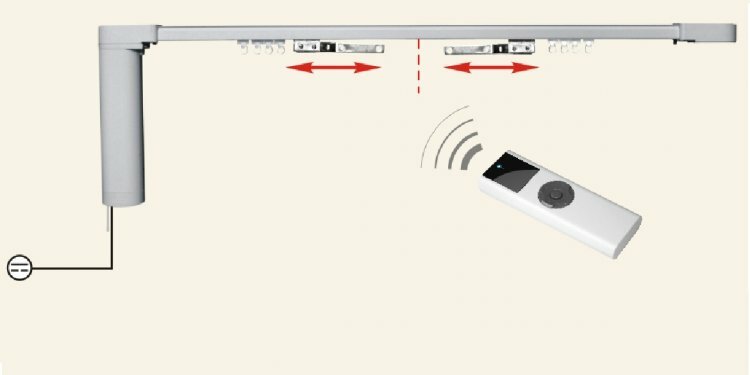 BTX Intelligent Fashion motorized drapery systems deliver user-friendly automation solutions with quick and easy installation. Whether the drapes are lightweight or opulently heavy, BTX motorized drapery systems deliver a full range of solutions for a variety of drapery weights, sizes and styles. The Intelligent Fashion drapery program consists of three product lines: Tumo, Futura, and Classic. To find out which product best suits your project, review the features and benefits below, then continue on by clicking the appropriate image. The Futura drapery system is a technologically advanced, high voltage motor. This systems features the 2.4 GHz control platform, and a powerful AC drive motor to move large, heavy drapes from a built-in control. With options ranging from remote operation to wireless networking control, Futura is a valued addition to our program.